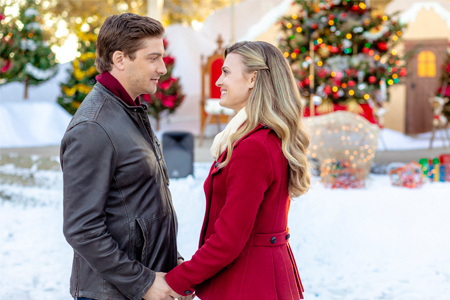 🍁 FALL in LOVE 🍁 all over again with Hallmark's ALL OF MY HEART: THE WEDDING, Plus a CHRISTMAS Preview Special, & More this Weekend! 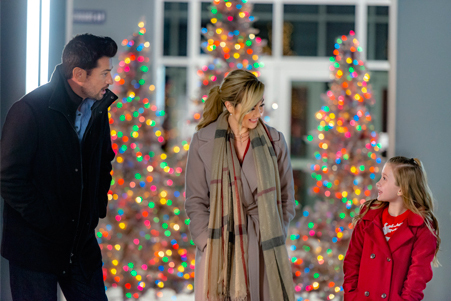 You can watch all three of the "All of My Heart" movies beginning at 5pm/4c.! 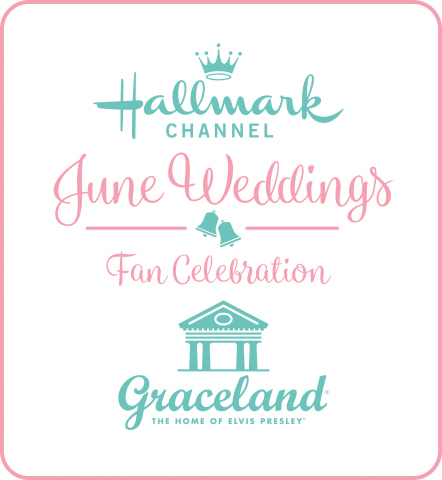 image: Hallmark Crown Media - click here for enlarged image. 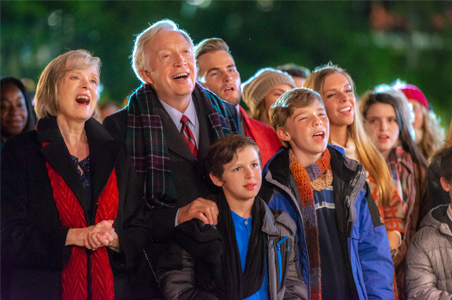 A sneak peek continuation of Countdown to Christmas and Miracles of Christmas Original Movies. 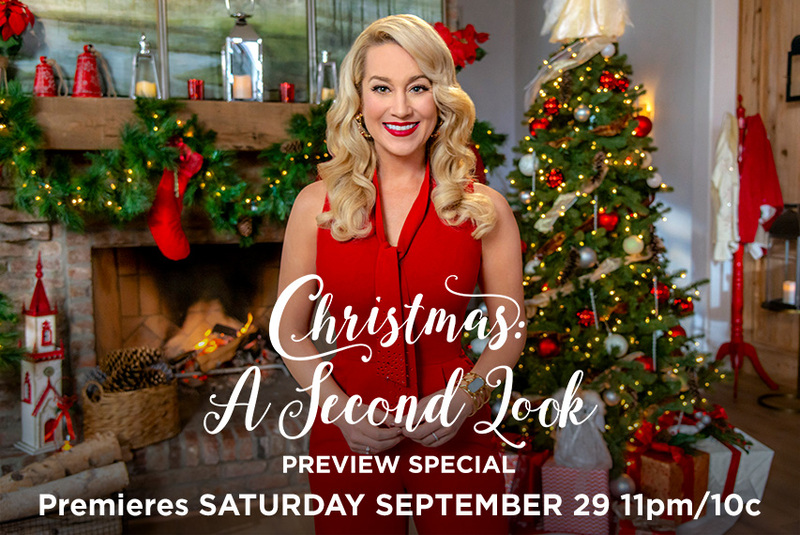 Hosted by Kellie Pickler. 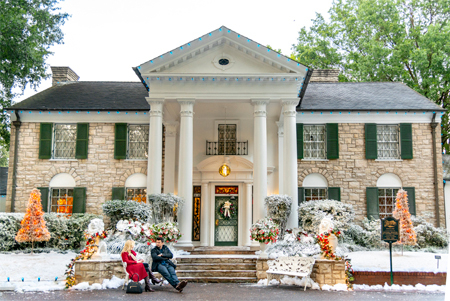 Episode 6 "Keep on Truckin'" via INSP: The cowboys head west to Louisiana in an all-new episode of The Cowboy Way! 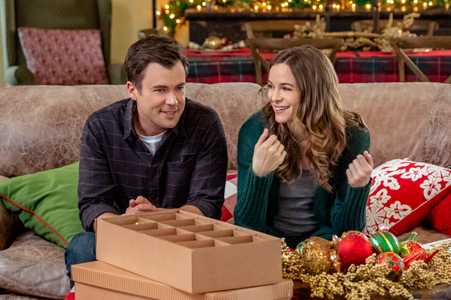 The boys hit the road to find the perfect bull for their herd, if Booger’s backseat antics don’t drive them all crazy first. 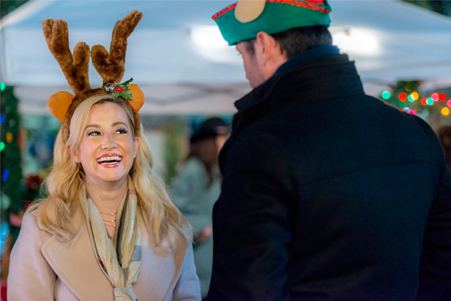 They discover a ‘cowboy candy store’ where a famous saddle maker fits Bubba’s horse for a custom saddle. 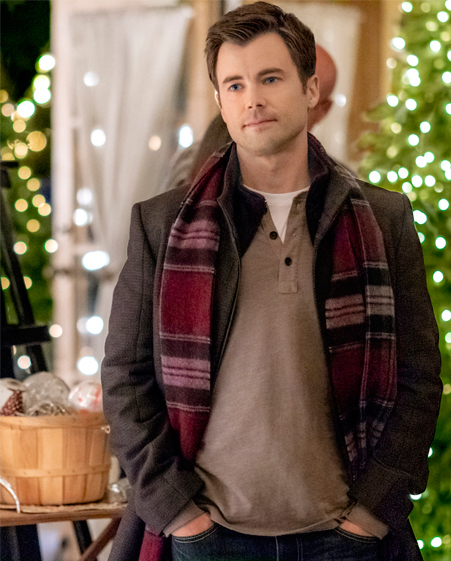 Cody gets challenged to a roping contest by some teenagers. 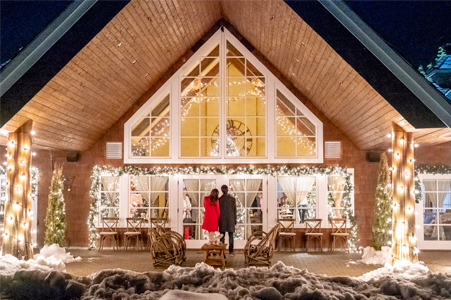 And when they accidentally find themselves in the fanciest restaurant in town, the guys test their cowboy palate with fine French cuisine. 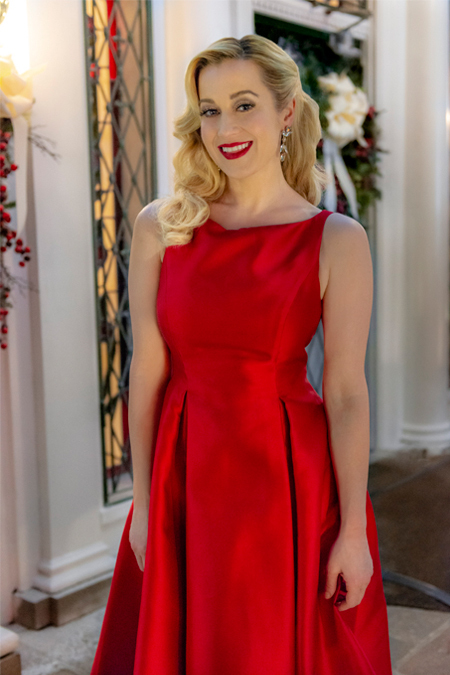 Escargot anyone? 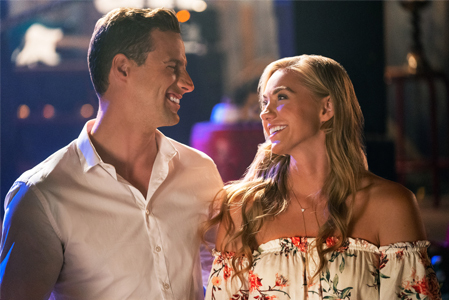 Back home Jaclyn and Kaley try hot yoga for their first and maybe last time, and Misty takes a shine to modeling. 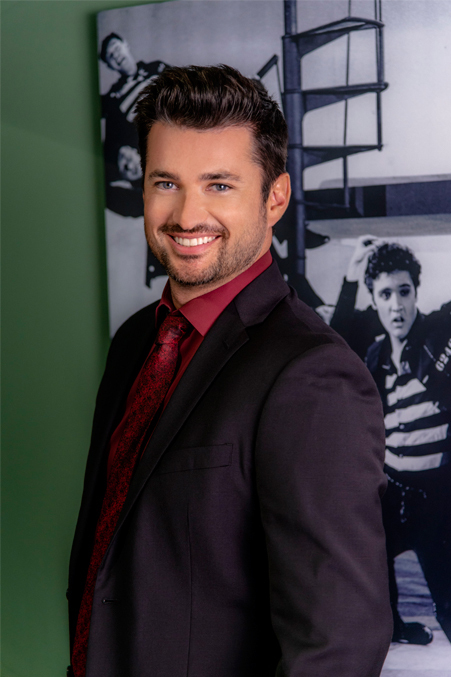 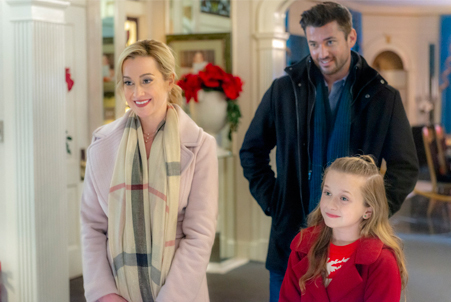 Storyline Forward to the Past - Abby is caught in the middle when Trace and Mick’s legal conflict over The Bridge escalates, but she and Trace hit an even bigger crossroads when Trace is offered an 8-month tour. 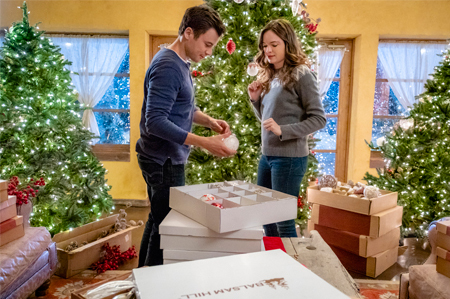 Despite Nell’s efforts to keep the peace, the O’Briens fight over Bree’s book, and Mick and Megan disagree with how Bree has portrayed their family history. 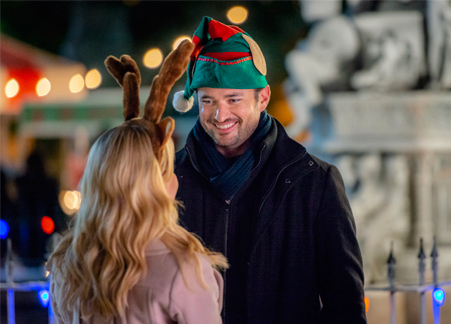 Kevin drives Sarah to Philadelphia for her new job, and spending time with her family makes it harder to say goodbye. 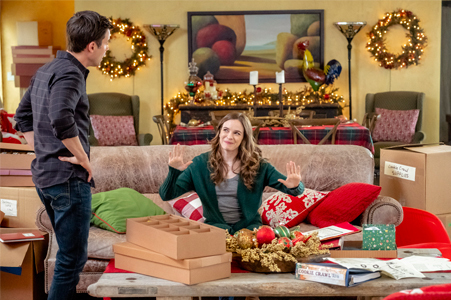 Jess and David make the most of an unexpected delivery while managing Sally’s, and Bree makes the most of an unexpected visitor from Simon’s past. 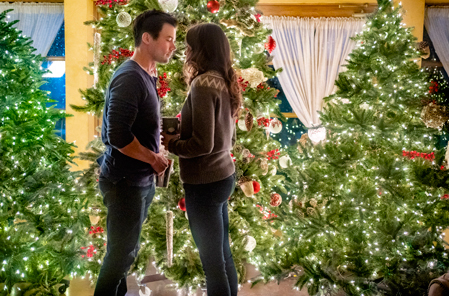 Meanwhile, Connor and Danielle consider rekindling their relationship. 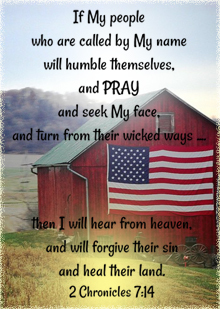 I hope you all have a lovely fall harvest weekend! 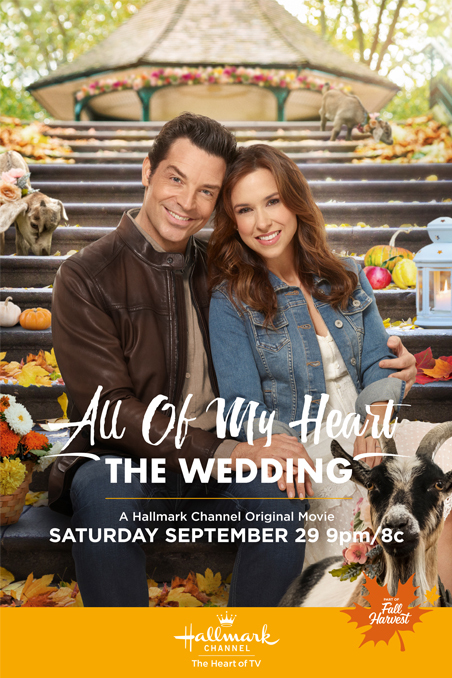 This Saturday night is the much anticipated wedding of Jenny and Brian - on "All of My Heart!" 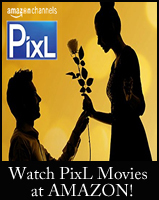 The love story continues! 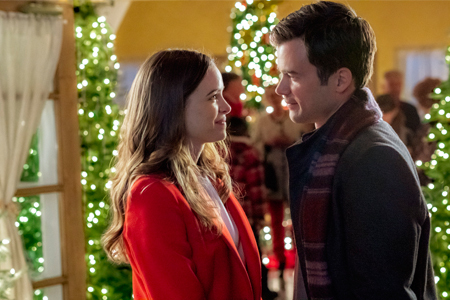 It's definitely THE HALLMARK MOVIE not to be missed! 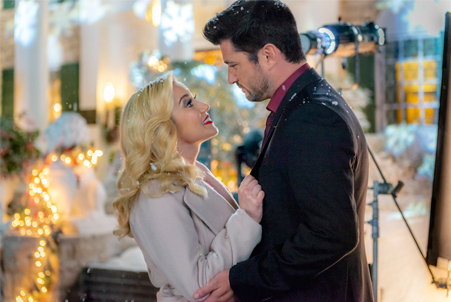 Then, be sure to stay tuned after the "All of My Heart" wedding, for the Hallmark Movie Christmas Preview Special! 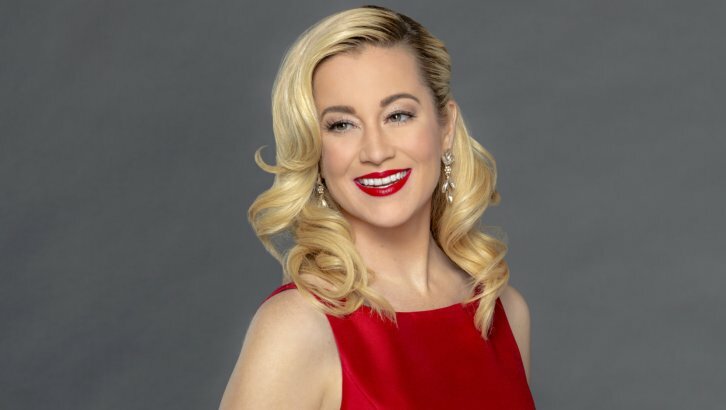 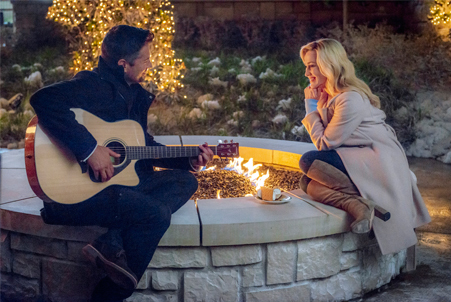 Host Kellie Pickler will give us a sneak peek of numerous upcoming Hallmark holidays films! 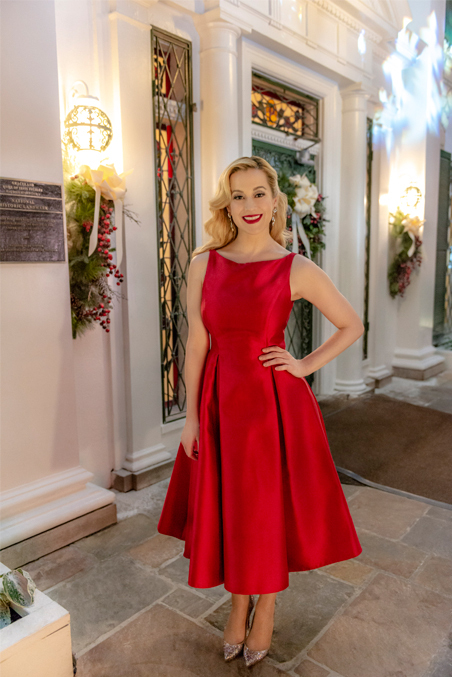 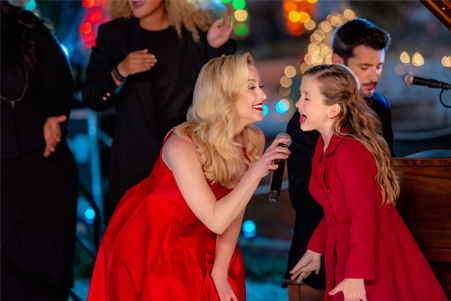 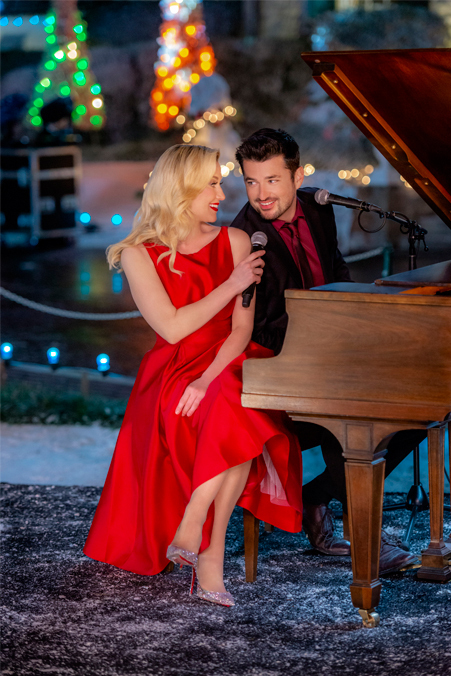 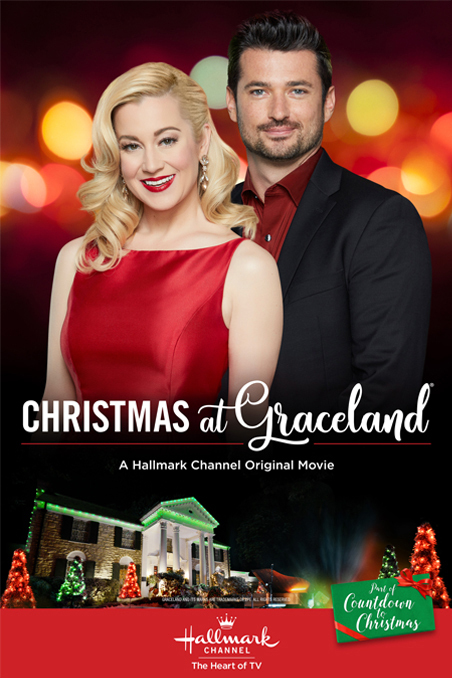 Christmas at Graceland ♫ - a Hallmark Channel "Countdown to Christmas" Movie starring Kellie Pickler and Wes Brown! 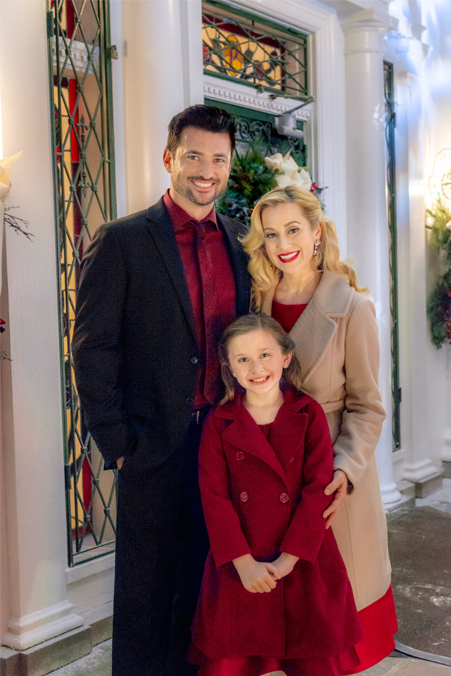 Storyline via Hallmark: Laurel (Kellie Pickler), a Chicago-based business executive travels to Memphis to secure one of the city’s oldest family-owned banks. 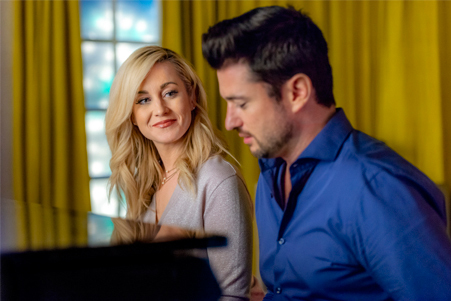 While in Memphis, Laurel reunites with old flame Clay (Wes Brown), a local music promoter with loftier aspirations. 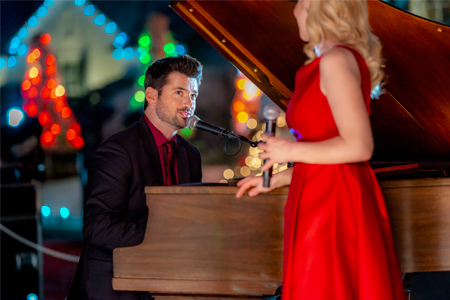 Though Laurel tries to keep her eye on the prize of the business acquisition, Clay is very persuasive reminding her of the days when they were a performing duo on the brink of stardom. 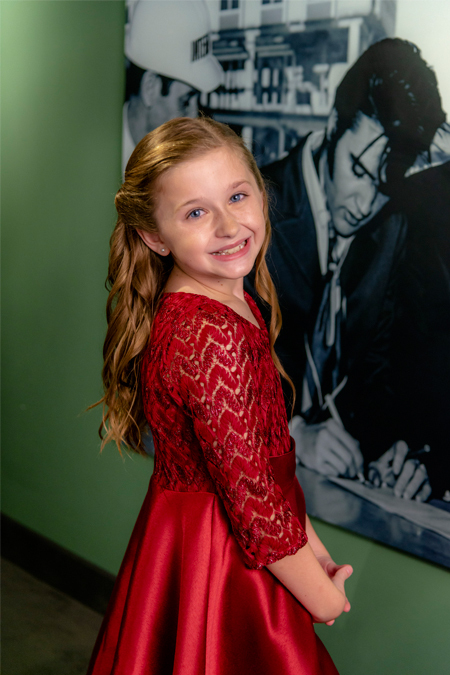 Now Laurel’s focus turns to the home of the Blues and dreams of making music again. 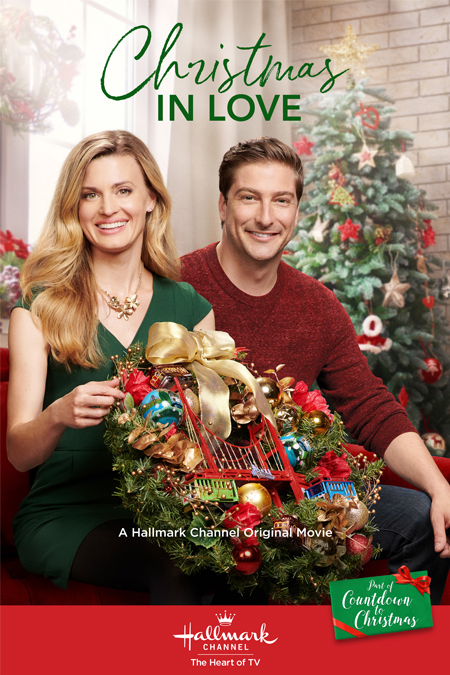 Christmas in Love - a Hallmark Channel "Countdown to Christmas" Movie starring Brooke D’Orsay, Daniel Lissing, & Mary-Margaret Humes! 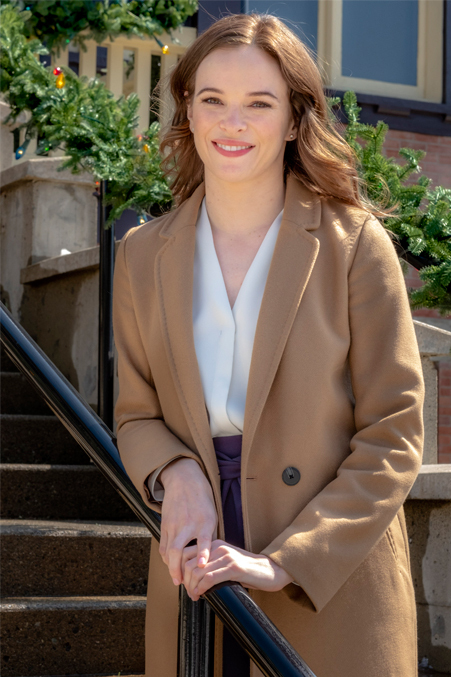 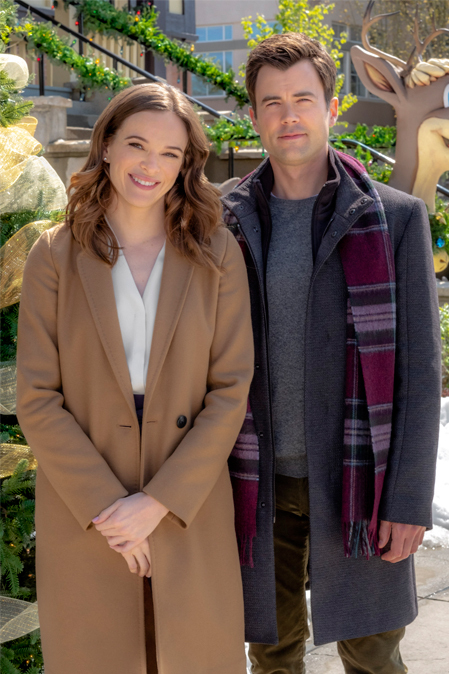 Storyline via Hallmark: Ellie Hartman, an aspiring crafter working in her small town’s bakery shows Nick Carlingson --the big city new CEO during his visit to the bakery’s main floor-- that it’s people and not machines that make the business a success. 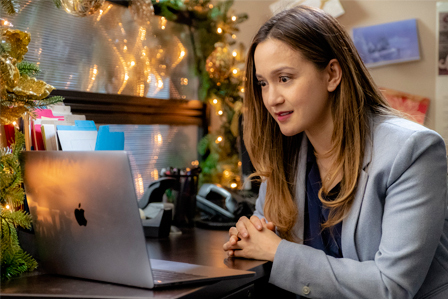 Struggling with chasing her own entrepreneurial dreams, Ellie begins to fall for Nick but not before feeling betrayed when she inadvertently sees his laptop filled with automation plans. 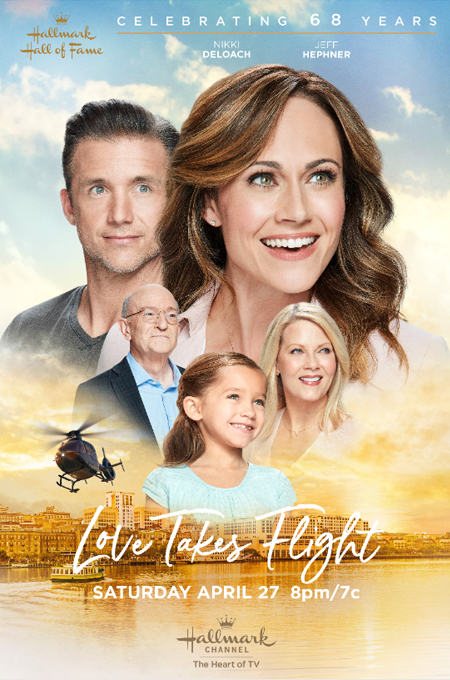 When Nick finally tells the employees his ideas for the company, Ellie must decide if she should trust him but more importantly, whether to take a leap of faith in making her own dreams come true. 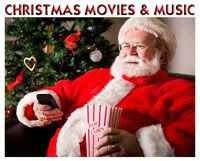 🎄 “BEST CHRISTMAS EVER” 🎄 ELF, POLAR EXPRESS, and NATIONAL LAMPOON'S CHRISTMAS VACATION MOVE TO AMC THIS HOLIDAY SEASON! 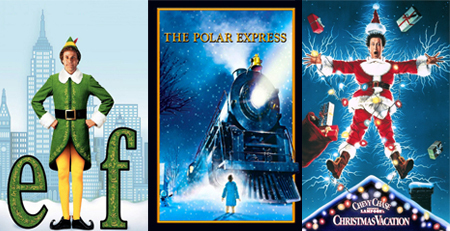 AMC has acquired exclusive rights on three popular Christmas movies... Elf, National Lampoon’s Christmas Vacation and The Polar Express, and this year they plan to deck the halls with over 600 hours of Holiday movies and TV specials beginning November 26 and running until Christmas Day! 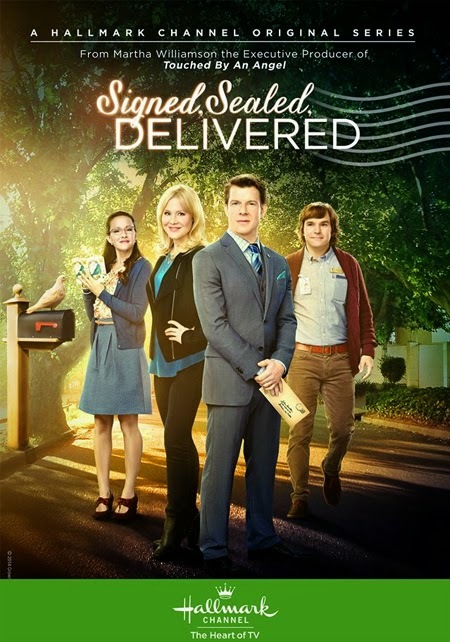 According to slashfilm.com... "In addition to the aforementioned three holiday hits that got plenty of airtime every single Christmas on Freeform, AMC’s multi-year agreement for new holiday programming also picked up 12 of the 18 classic stop-motion holiday specials from Rankin/Bass (though it’s not clear if the most popular ones like Rudolph the Red-Nosed Reindeer and Santa Claus is Coming to Town are included)." Should be fascinating to see how the holiday season unwraps itself on AMC! 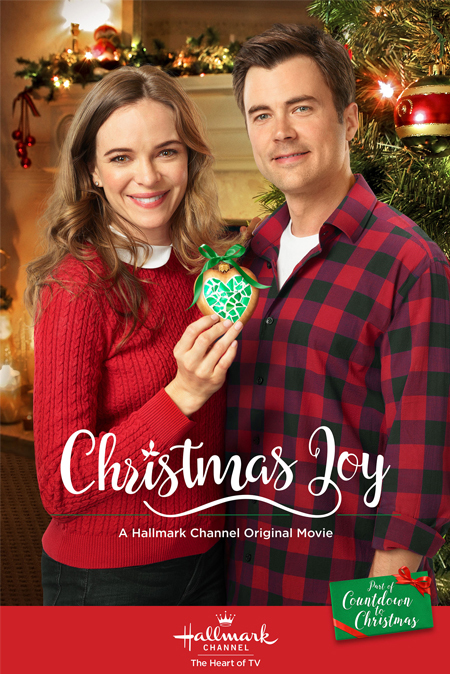 This network is typically known for holiday programming like Miracle on 34th Street, White Christmas, The Nativity Story, and other beloved classics! 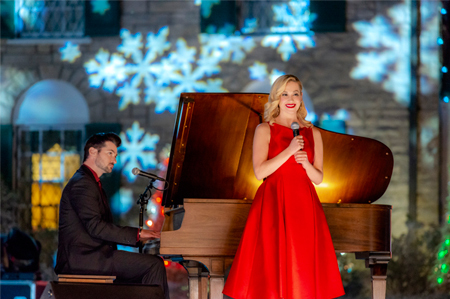 It is wonderful to see them add to their schedule these additional films and holiday specials! 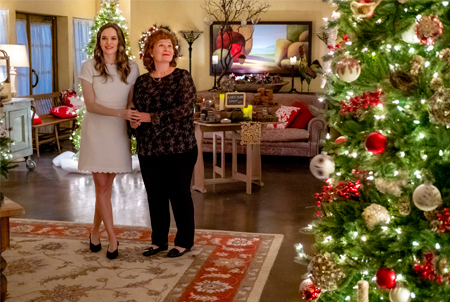 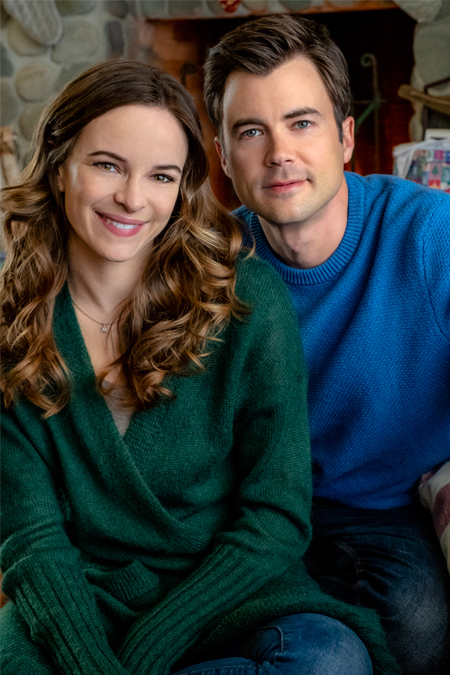 Christmas Joy - a Hallmark Channel "Countdown to Christmas" Movie starring Danielle Panabaker and Matt Long! 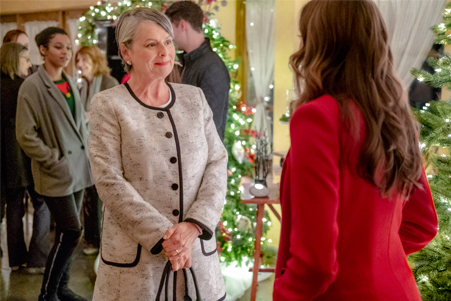 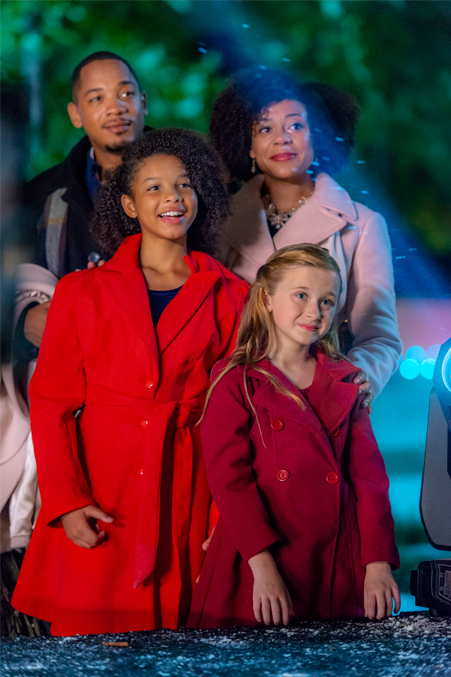 Storyline via Hallmark: Joy Holbrook is an intuitive market researcher in DC who has captured the attention of the account’s CEO and is about to get a sweet promotion, just in time for the holidays. 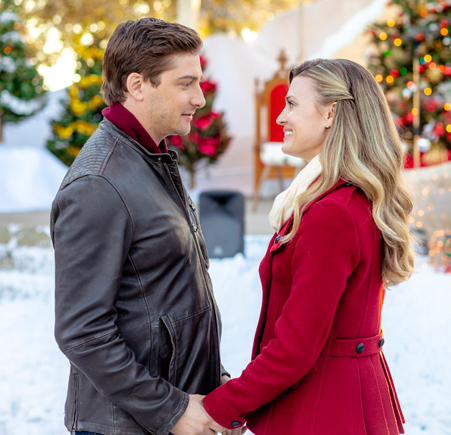 She receives an urgent phone call from home and she rushes back to Crystal Falls, NC to help her Aunt recover from surgery and is reunited with her former crush, Ben. 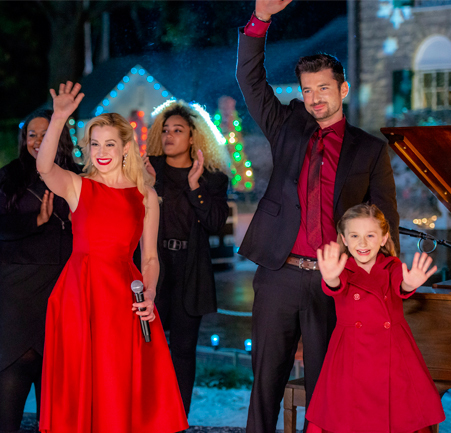 To keep her Aunt focused on healing, Joy volunteers to take Ruby’s place with the town’s legendary baking competition, the “Cookie Crawl,” much to the amusement of Ben who knows Joy has absolutely no idea of the Herculean task before her. 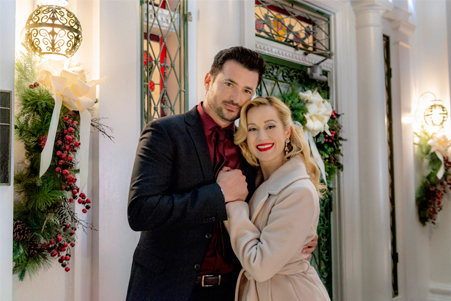 Though Joy initially refuses Ben’s attempts to “co-captain,” she begins to soften and let him in, all the while remembering that there truly is no place like home.